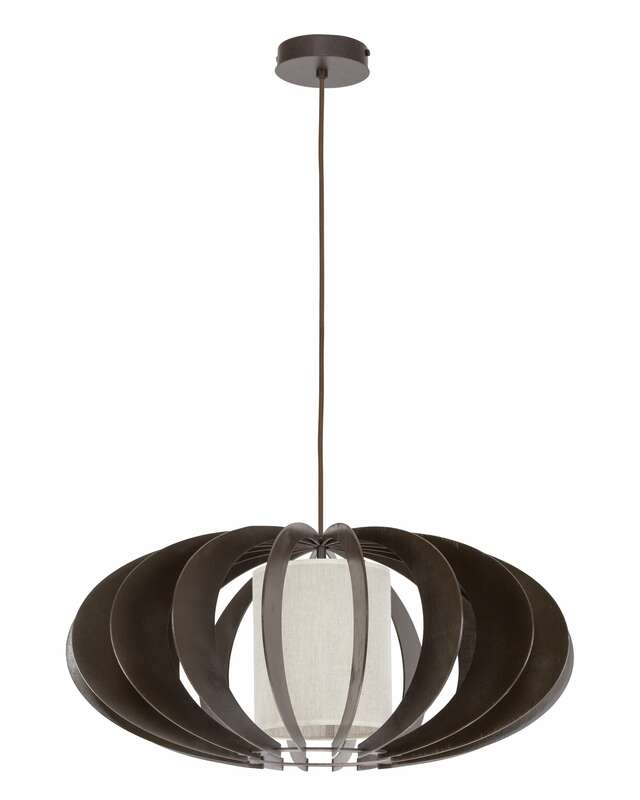 Thank you for submitting your question about wenge / cream Keiko Hanging lamp E27 60W. 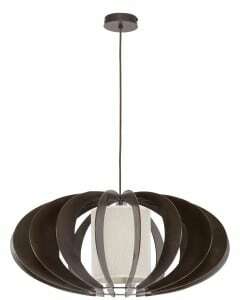 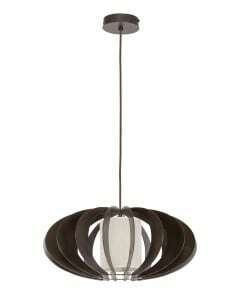 Hanging lighting in a wenge / cream color, which will attractively fulfill its function as a source of general lighting. 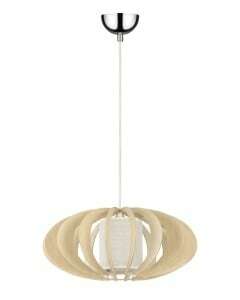 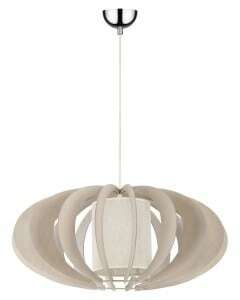 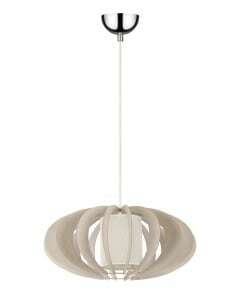 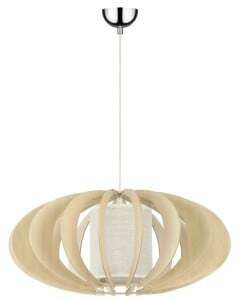 Pendant lamp Keiko Wenge Creamy, is the quintessence of a very fashionable, rustic style . 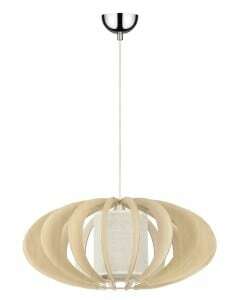 Bedroom, dining room, hall and living room are rooms in which the presented illumination is dignified. 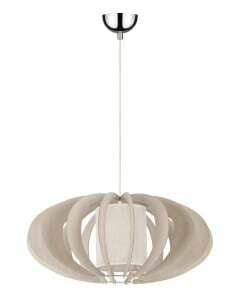 The described lighting enables cooperation with 1 light source with the E27 socket and a maximum power of 60 W. The product is made of metal, wood and fabric. Lamp height: 1000 mm.